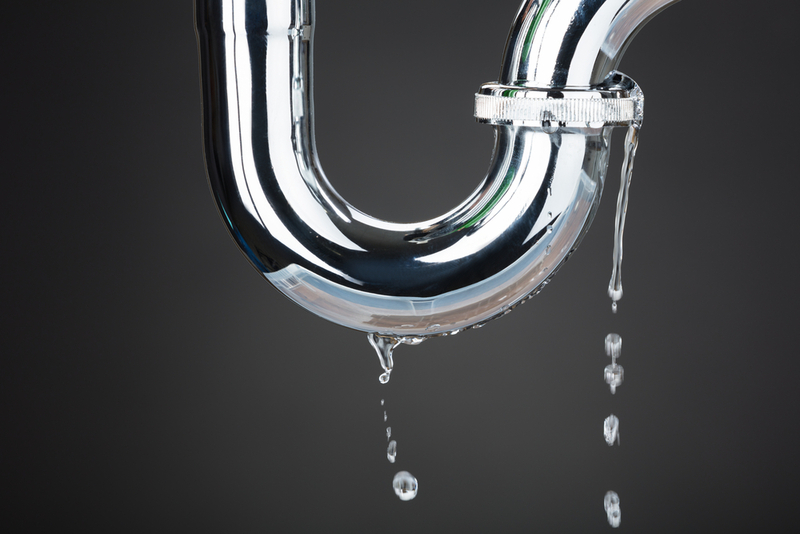 Leaking taps in fixtures and toilets in a home can be annoying, not to mention a waste of water. 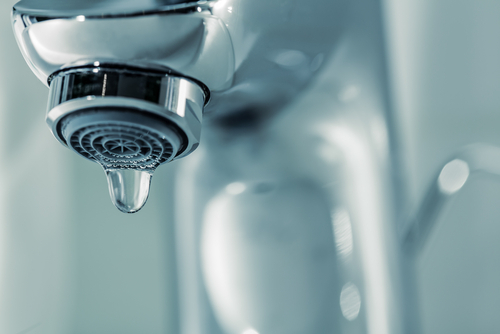 Leaks can occur at any time with your kitchen, bathroom, laundry, and outdoor taps, and if the taps are left to leak, they can cause further damage. 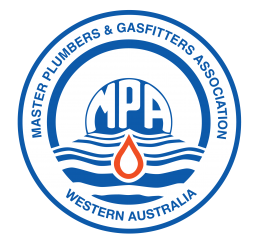 Having served Perth for over 20 years, Clinton and Co’s background in maintenance plumbing services means that we have extensive experience in servicing, repairing and replacing all types of leaking taps. 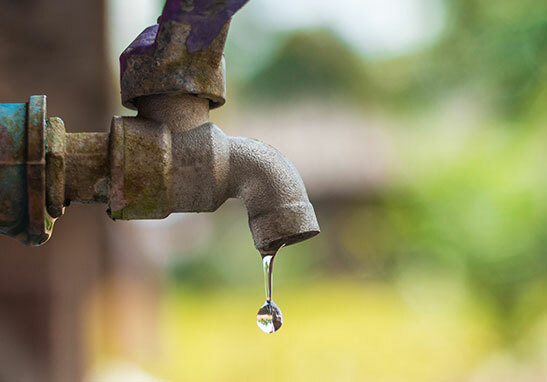 From the simple dripping caused by washers and rings, through to more complicated leaking taps, we have the experience to fix all those problems. If you have received a water bill that is higher than usual, this could be the result of a leaking tap on your property or within your home. Newly installed, faulty or incorrectly programmed sprinkler dripper systems. All of our vans are equipped to repair the most complex leaking tap and we also carry a range of modern tapware that can be installed immediately if replacement is required.